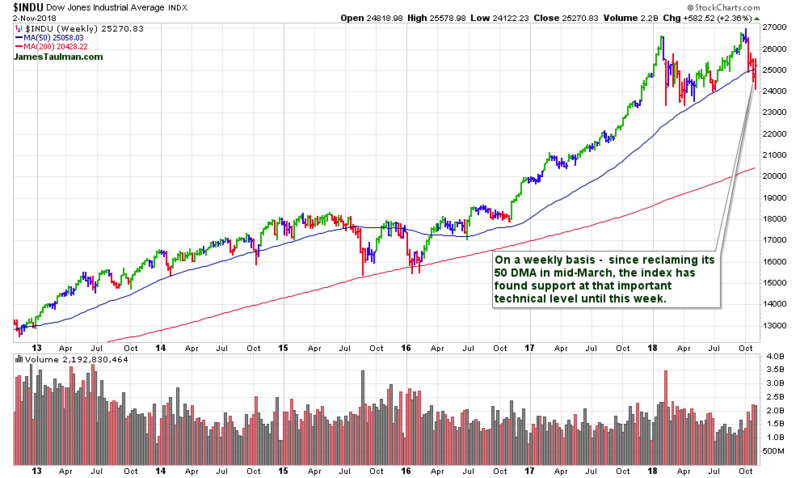 The market’s wild ride continued for a third straight week as sharp volatility was seen in the major averages. The events scheduled for next week will continue to keep the action interesting. I ran my regular stock screens and added 4 new stocks to our watch list this week.